A family-oriented individual such as yourself deserves an SUV that is willing to work and care for your family as much as you do. Today, we’ve got two of the best family SUVs on display for you, and they’re both from the same model line! 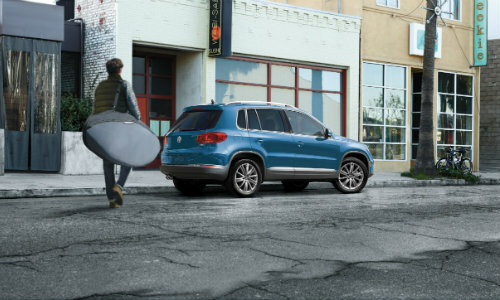 The Volkswagen Touareg and Tiguan have both formed solid reputations in the industry, and we’ll match them up to help you figure out which one is best for you! We’ve created a chart below that includes a rundown of some specifications for the Touareg and Tiguan. Check it out! Though the Touareg and Tiguan do have many differences, notably in the size and performance department, they do share many similarities as well. Being a part of the Volkswagen model line, both SUVs have top notch interior design, highlighted by 40:20:40 split folding rear seats and a leather-wrapped steering wheel that puts control of the vehicle’s drive style and infotainment system literally at your fingertips! 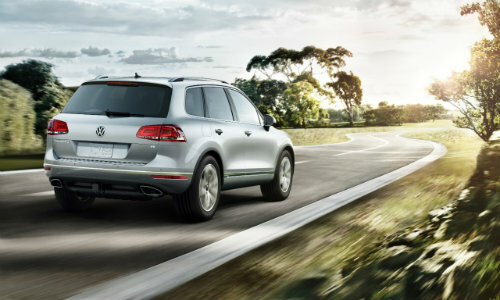 Check out some research pages we did on the Touareg and Tiguan! If you’re interested in either the Tiguan or Touareg, or all available Volkswagen models we have on our lot, we encourage you to contact us at Owens Murphy Volkswagen! 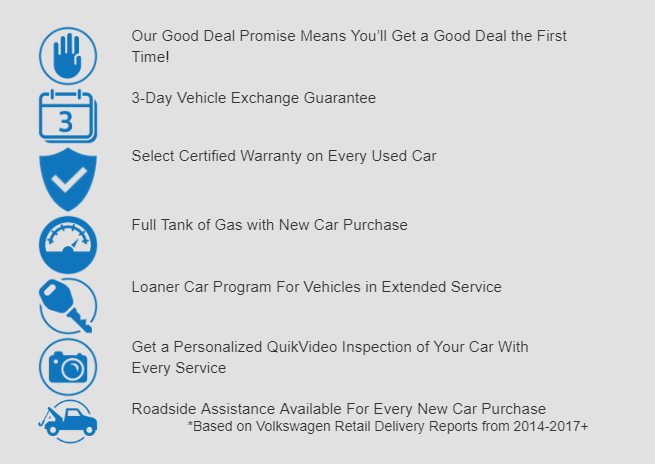 We can get you behind the wheel for a test drive or discuss financing if you’re convinced that a Volkswagen is right for you!